Kyoto, Japan - OMRON Corporation today announced that OMRON (China) Co., Ltd. (OMRON's China Group Head Office) and Shanghai Best Electrical Appliance Manufacturing Co., Ltd. (hereinafter referred to as "BST") entered into an equity transfer agreement on September 8, under which OMRON (China) will acquire a 100% stake in BST. BST is a manufacturer of power latching relays* in China. 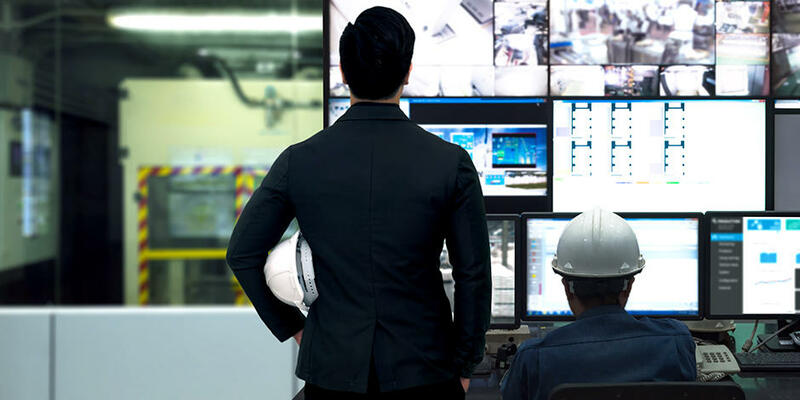 In smart grids, which are expected to see a rapid increase in demand, smart meters will become a mainstay device as an interface for connecting power grids with commercial buildings or individual homes. Load switching units for directly controlling the supply of power to smart meters employ power latching relays. In China, where smart meters are now in the introductory stage, power latching relays for smart meters have high growth potential. In fact, power latching relay sales in China are expected to account for about 65% (quantity basis) of worldwide sales by fiscal 2015, growing into a 15-20 billion yen business. BST commands the leading position in the Chinese market for power latching relays, with a share of approximately 30%. 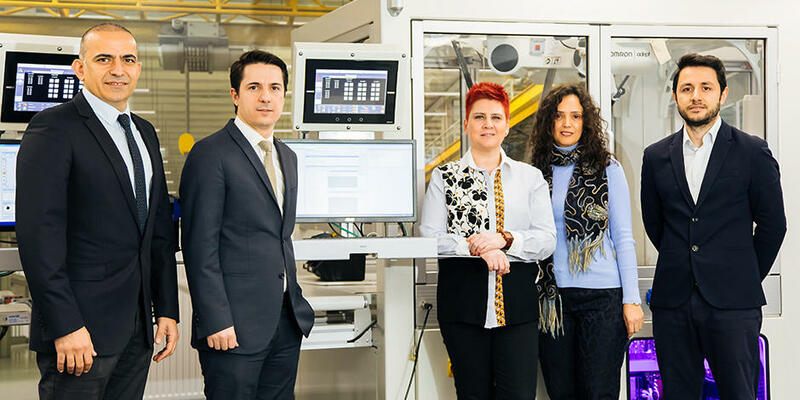 The company has also gained a competitive advantage through its high-mix, low-volume production system and by enhancing productivity through the use of modular parts. 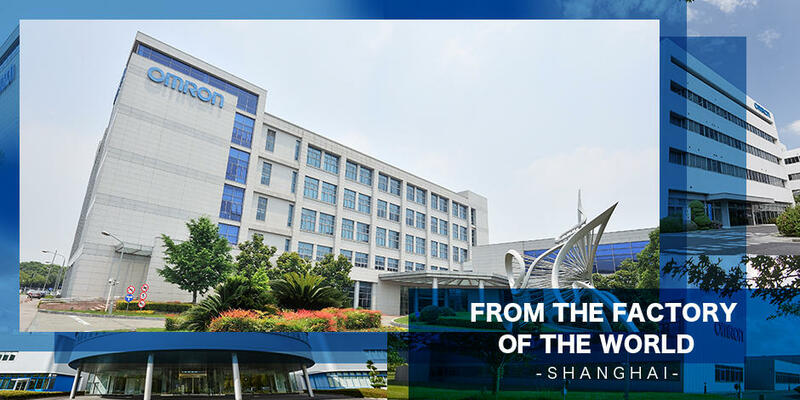 Aiming to further expand and strengthen its relay business, OMRON looks to make a quick entry into China, a new high-growth market for power latching relays, and secure a robust competitive position. The decision to acquire BST is a step toward realizing this goal. 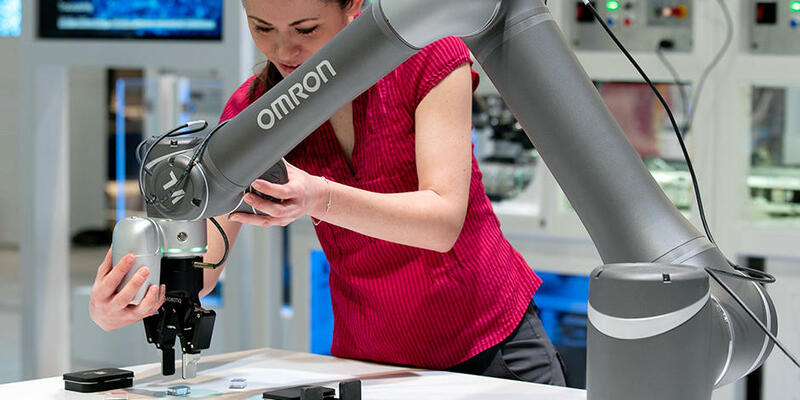 Through the acquisition of BST, OMRON will aim for sales of 5 billion yen for power latching relays in 2015 through synergy of both companies' strengths. Shanghai Best Electrical Appliance Manufacturing Co., Ltd.
General relays switch the contacts on/off when electrical current is passed through the coil. Latching relays have two coils: set and reset, and can retain the last state even after a pulsating voltage is switched off. A pulse of reversed polarity is required to change the state of a latching relay.